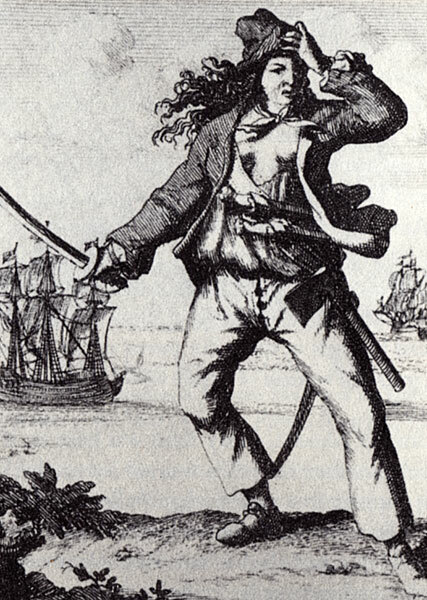 Anne Bonny; from Histories der Engelsche Zee-Roovers, 1725. 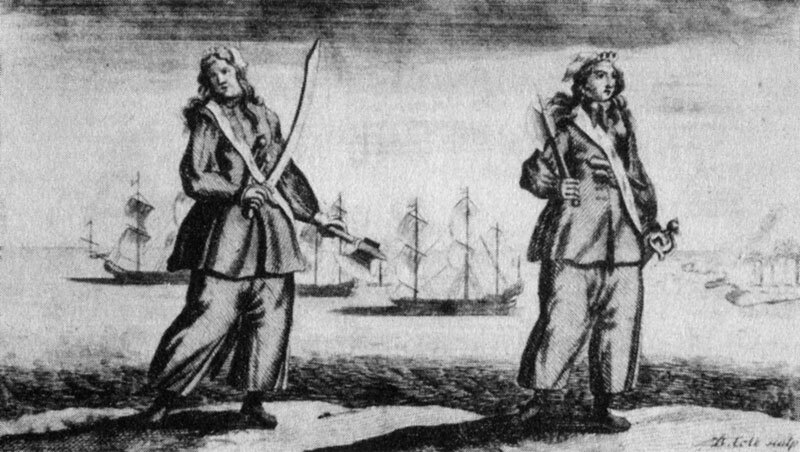 Anne Bonny & Mary Read; from Captain Charles Johnson's A General History of the Robberies and Murders of the Most Notorious Pyrates, 1724. 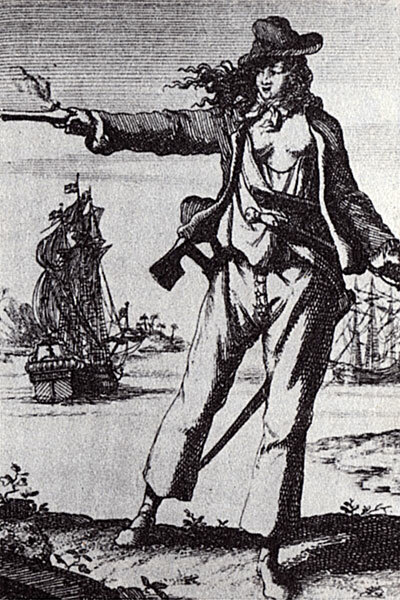 Mary Read; from Histories der Engelsche Zee-Roovers, 1725. 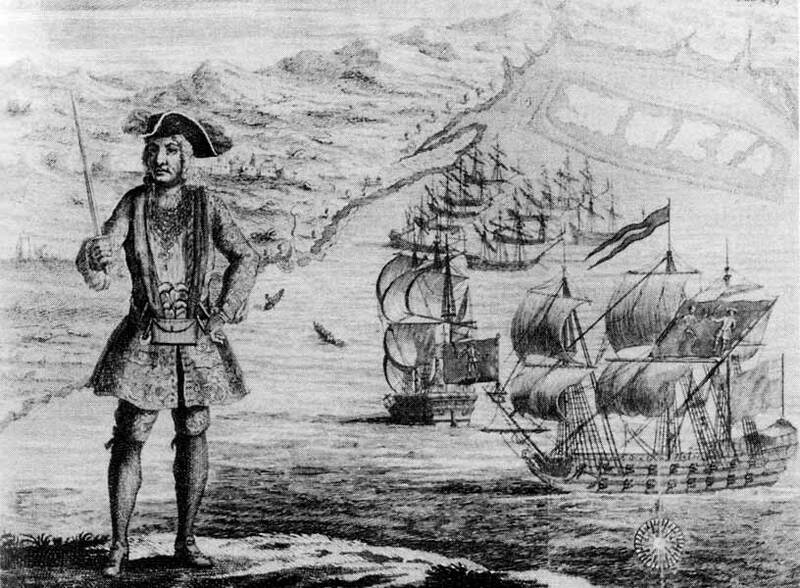 Captain Bartholomew and eleven captured merchant vessels off the coast of West Africa. 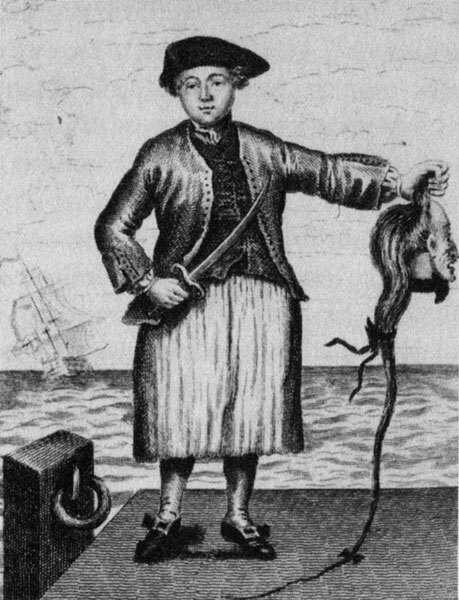 From Captain Charles Johnson's A General History of the Robberies and Murders of the Most Notorious Pyrates, 1724. 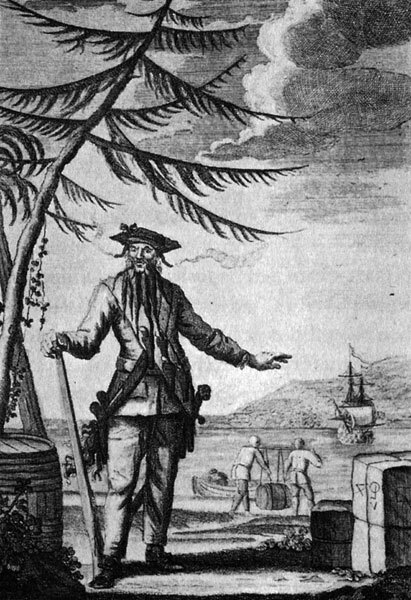 Edward Teach a.k.a Blackbeard; Captain Charles Johnson's A General History of the Lives and Adventures of the Most Famous Highwaymen, Murderes, Street Robbers &c., 1734. 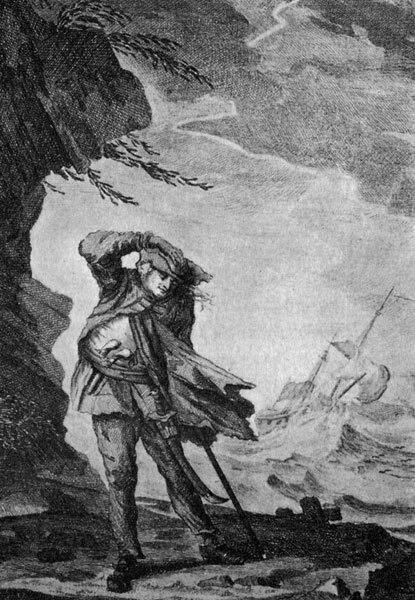 Ned Low; Captain Charles Johnson's A General History of the Lives and Adventures of the Most Famous Highwaymen, Murderes, Street Robbers &c., 1734.